NIYO FLOOR MARKING TAPE (2 COLOURS) can be used to mark your facility’s aisles, walkways, safety hazards, storage areas and more. Floor tape is available in continuous rolls, corner marks (L, T and cross shapes). NIYO FLOOR MARKING TAPE (2 COLOURS) are made of heavy duty polyester or vinyl that resists oil, moisture, solvents and scuffing – and can even withstand forklift traffic. 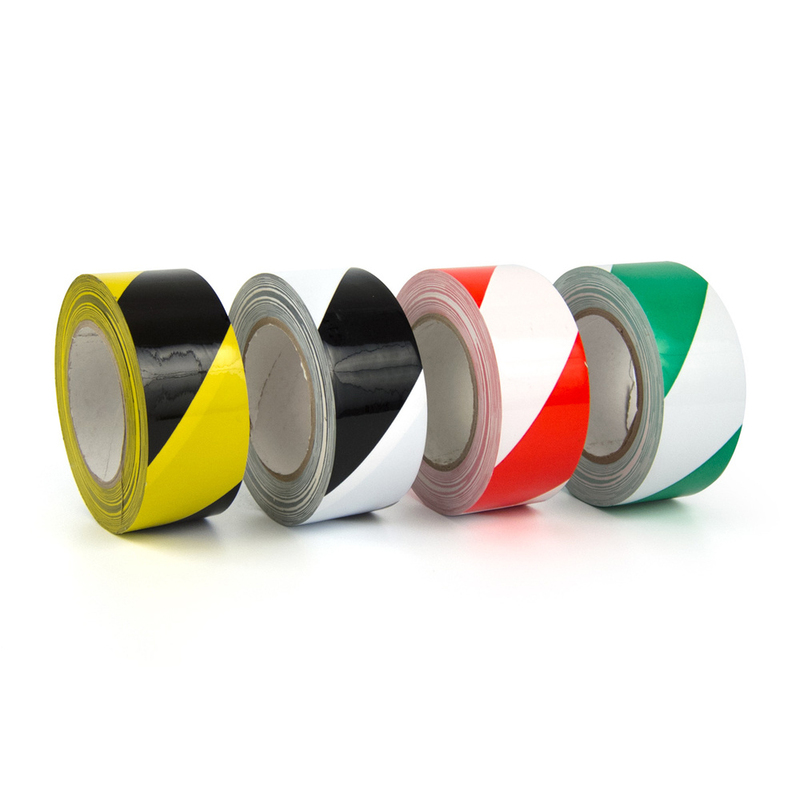 The marking tape will stick to virtually any dry surface when applied. NIYO FLOOR MARKING TAPE (2 COLOURS) the markings of routes must be both flexible and durable, as they are constantly adapted to the changing demands.